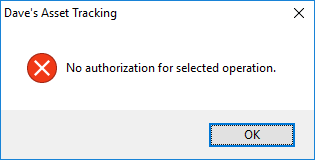 This Error Message Article explains the BACKTRACK error message “No authorization for selected operation.” and details how to fix the underlying problem that caused it to appear. 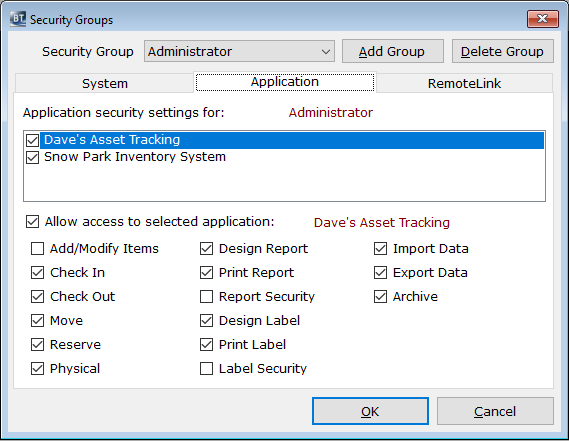 This error message indicates that the user is trying to perform an action not allowed in the BACKTRACK security settings for that user group. The user either needs to be assigned a different security group or the security group needs to changed. 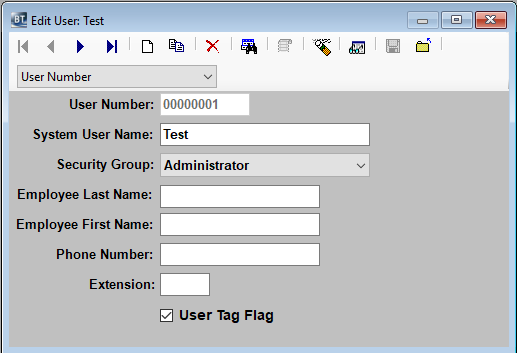 Tagged: BACKTRACK User Security Access Error MessageNo authorization for selected operation.